These are natural limestone underground caves formed during the natural Jurassic age around 150 millions ago.There are 10 caves, with fascinating chambers, the longest is about 900m long. 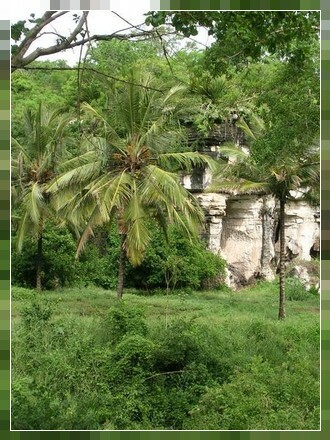 One of the caves is used for guided tours,some are up to 13 meters high. They form the most extensive cave system in East Africa. The caves have religious significance to the local people who pray and make offerings in one of the shrines.The caves are very dark inside and potentially lethal. There have been reports of fatalities incidents when people made the tour unguided. Several stories about the cave are told on the cave tours. There is for example the story of two European ex-army officers. 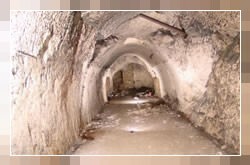 After World War II they tried to explore the caves, with heavy equipment and accompanied by a dog. They never returned, but their dog was found a few months later outside another cave. The dog was identified by its ID tag. What makes the story a spooky legend is the place where the dog was found: 400km away at the foothills of Mt Kilimanjaro.